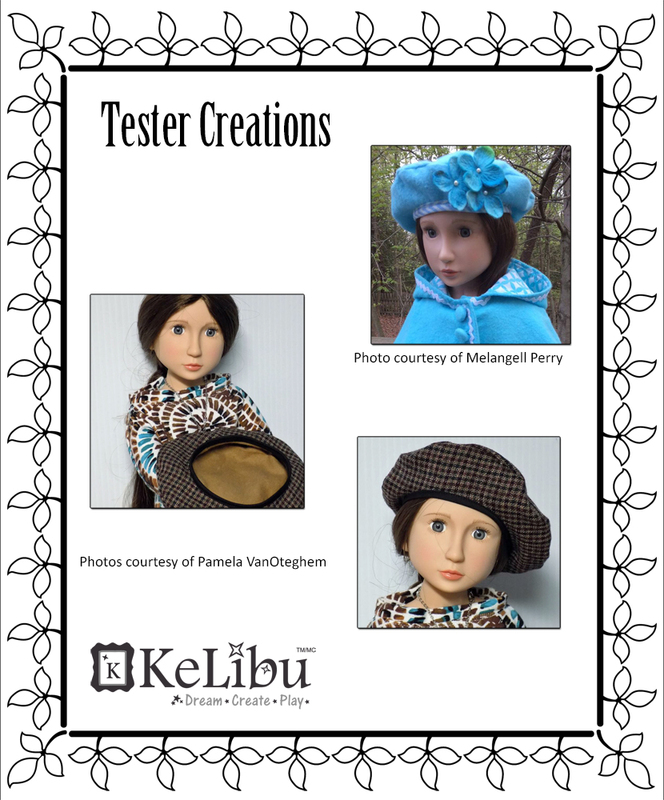 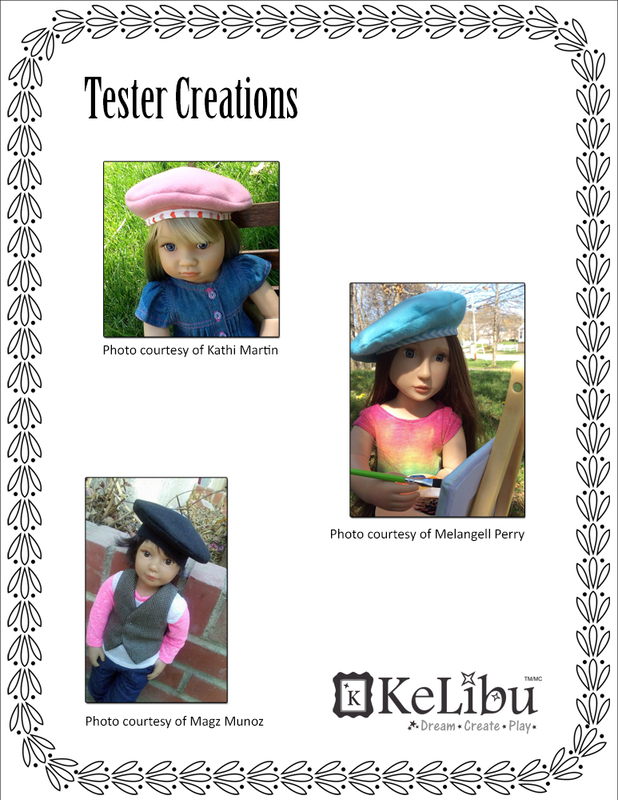 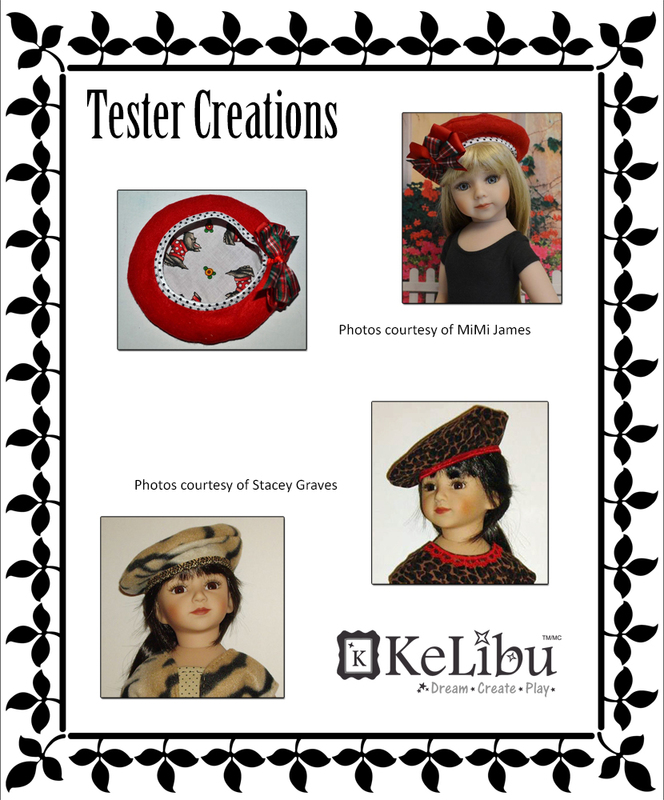 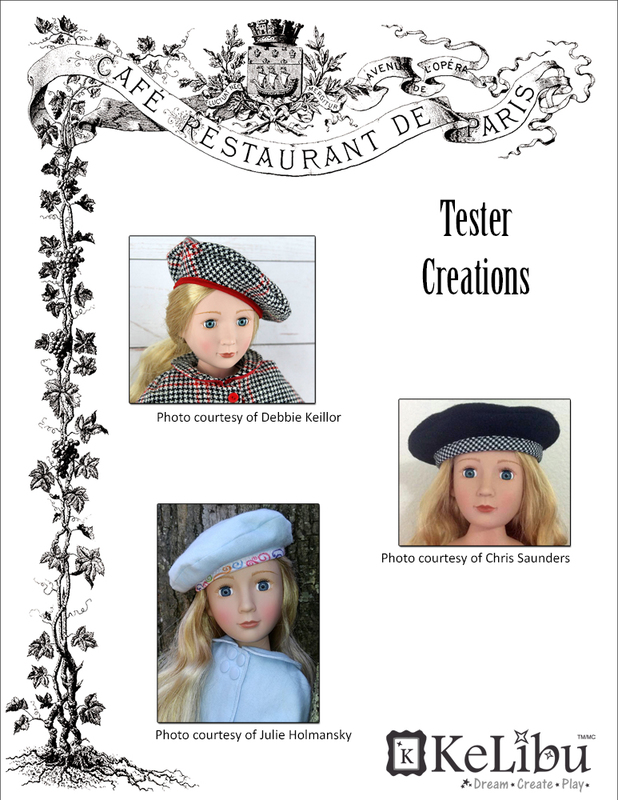 This digital doll clothes pattern will let you sew a stylish beret that is designed to fit a variety of dolls such as Kidz N’ Cats® dolls, Maru and Friends® dolls, and A Girl For All Time® dolls. 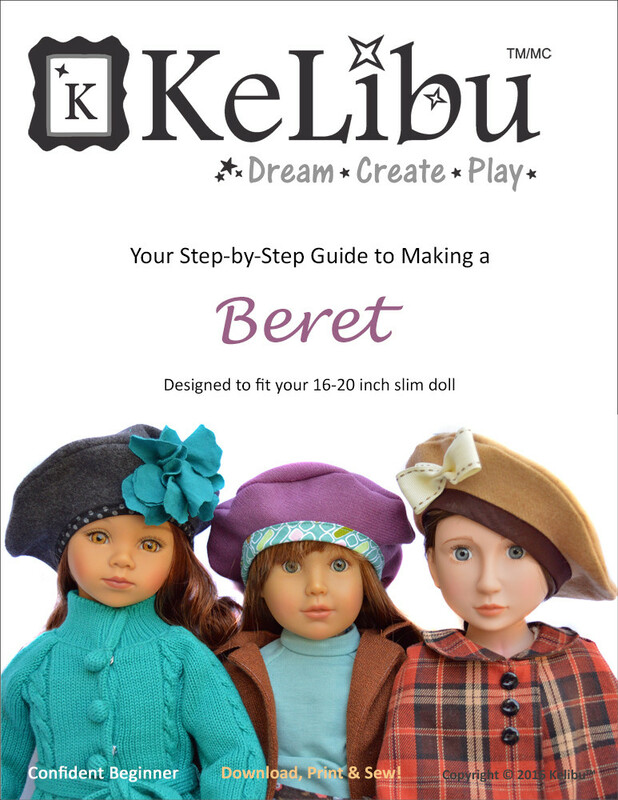 Answered by the admin The Beret for 18 inch dolls is the one that will fit Journey Girls dolls. 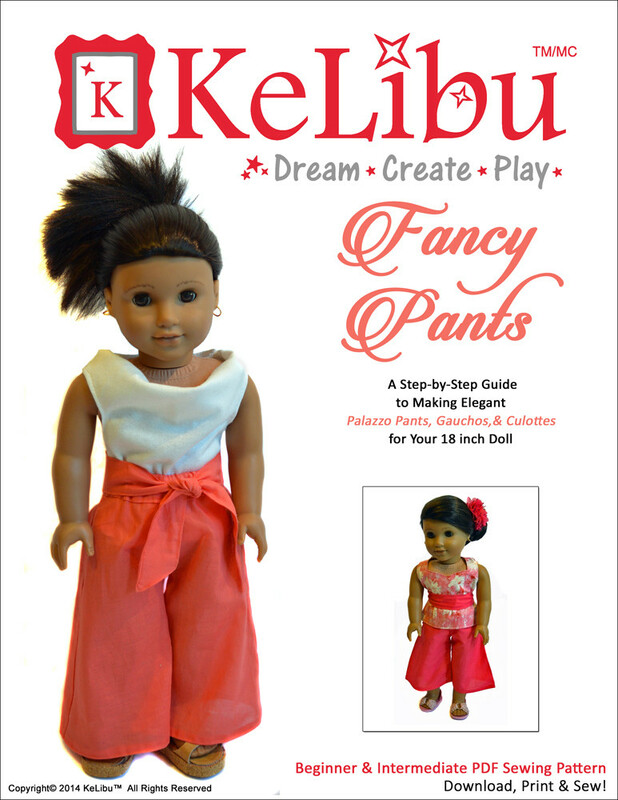 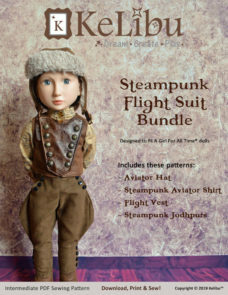 This one is for slimmer play dolls that also have smaller head circumferences.